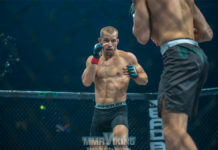 Finland’s Tom Niinimäki will defend his Cage title on September 21 against American Walel Watson at Cage 23, which will be held at the Energia arena in Vantaa, Finland.. Niinimäki is the top ranked featherweight in the Nordics, and looks to build on his recent win at Cage 22 in May. 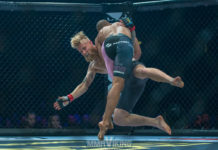 Niinimaki beat former WEC champion Chase Beebe by unanimous decision at Cage 22, and has put together an impressive resume with 19 win and 5 loss video with 1 draw. 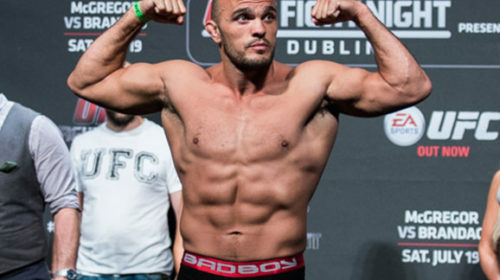 More importantly, the FinnFighters gym fighter has run-up a 10 fight winning streak and is knocking on the UFC door with another win. The Cage featherweight champion will face former UFC fighter Walel Watson. 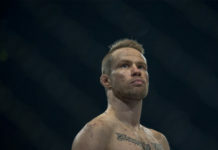 The 28 year old is from Texas and has an overall record of 11 wins and 5 losses, with a UFC record of 1 win and 2 losses. 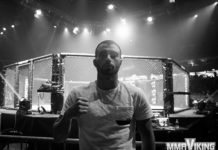 The fighter that now trains out of San Diego at Team Hurricane Awesome has won two consecutive bouts since being cut from the UFC. 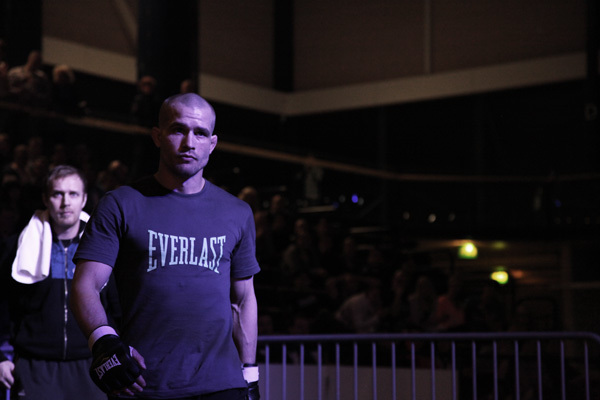 After competing in the Octagon in 2011-2012, he has found success in Xplode Fight Series in Canada. “The Gazelle” turned pro in 2008, and has fought such veterans as T.J Dillashaw and Yves Jabouin. 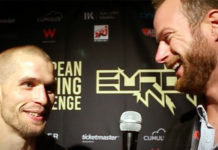 The bout was first reported by FightSport.fi.